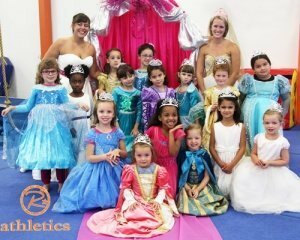 Invite your friends to celebrate your big day with you at R-Athletics! 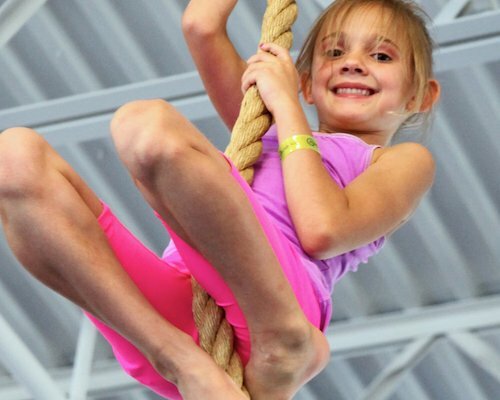 You will spend 50 minutes in the gym doing age-appropriate gymnastics circuits, obstacle courses, In-ground trampoline, tumble-track, foam pits & parachutes, open gym time and much more! 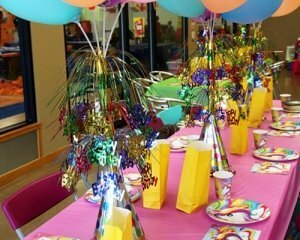 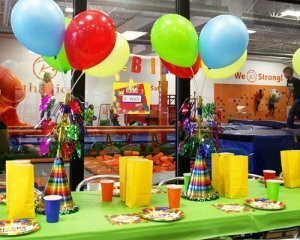 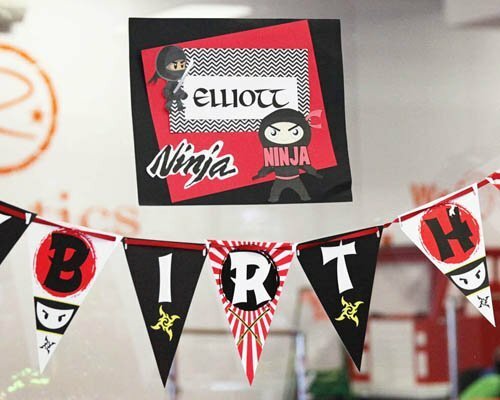 PLUS…40 minutes in the R-Athletics party room where we provide the bright decorations, paper products, fun party atmosphere, goody bags for you and your guest that include a FREE Open Gym Pass and MORE! 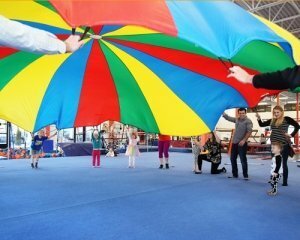 All children must have a parent-signed waiver to participate! 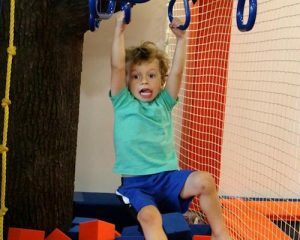 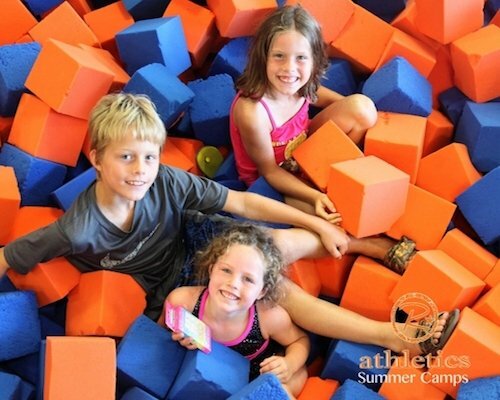 Gymnastics, Ninja Obstacles, Trampoline, Tumble-Track, Foam Pits and More!